Liners are regular comfortable thin socks. Should be worn closest to the foot in layered combinations. 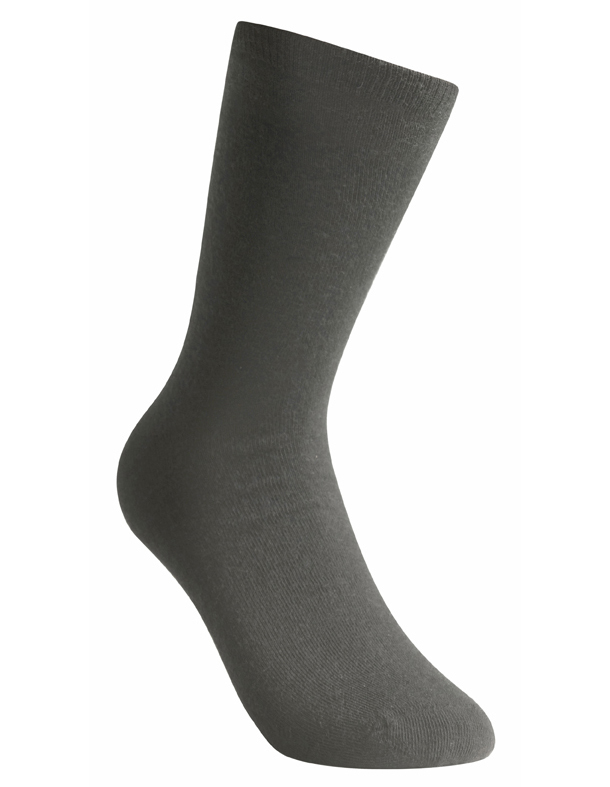 Absorbs moisture and transports it to the next layer and helps prevent blisters.